I can’t believe the moment is finally here. 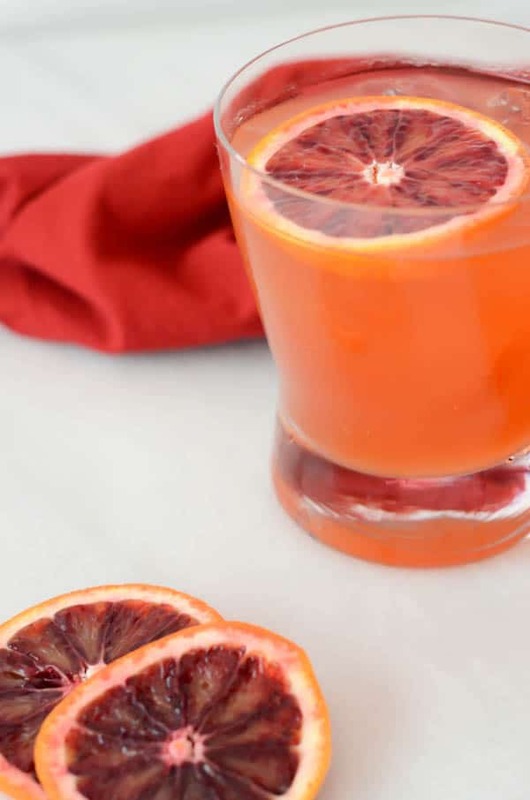 I have had the idea of recreating this amazingly delicious cocktail since I started my weekly drink recipe series here on CaliGirl Cooking. And to tell you the truth, I’ve been a bit intimidated. I’ve dabbled a bit in the bourbon and whiskey worlds (as evidenced by this Blackberry Bourbon “Jammer” and The Seelbach) but I’ve never come close to what I’m about to show you here. The reason I was intimidated was because Seven Bar has made its name in great part due to its cocktails. They are so creative and fresh, the ingredients are certainly not ones that the average Joe (or Jane) would have in their even well-stocked bar. For example, honey syrup? Pear liqueur? I mean, my fiancé works for a liquor company and we don’t even have these things on hand. But, you know what? Last weekend I tucked my head down and just went for it! 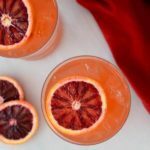 I was determined to make this cocktail, or at least my own twisted version, using ingredients I had on hand and that you’ll likely have on hand too! The Whiskey Kind of Afternoon is basically an elevated Old-Fashioned. (Let me tell you, once you make this, you will never want to go back to a regular Old-Fashioned ever again.) 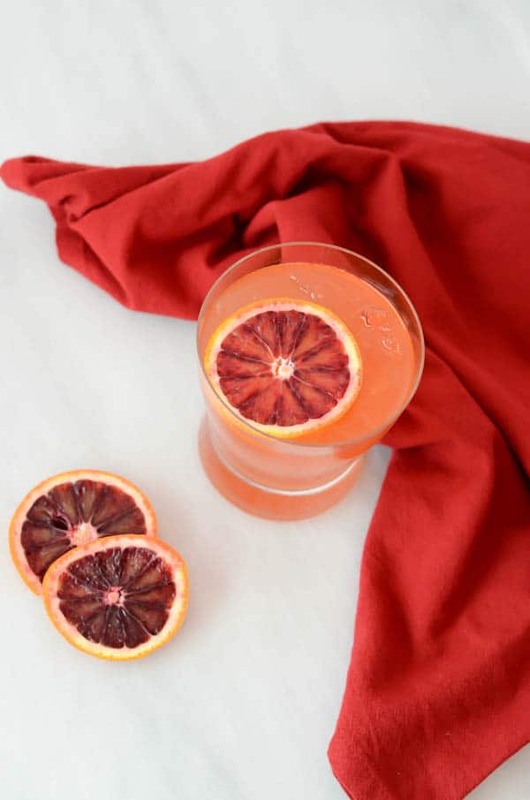 You have the classic whiskey and citrus juice, but we use grapefruit instead of orange and add a couple of other little embellishments to really knock this out of the park. Okay, so here’s what we did. We start with the easy part –> Whiskey (I recommend Bulleit for this!) Then we use a combo of pure honey and simple syrup to get as close as we can to this “honey syrup” I mentioned above. 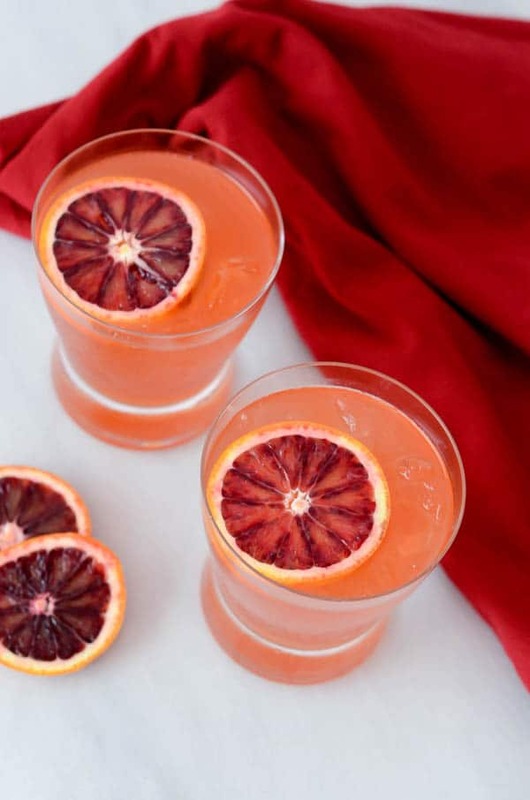 We throw in some Aperol, which is part of the original recipe and isn’t that hard to get a hold of, and then we use elderflower liqueur (such as St. Germain) instead of the pear liqueur. We finish the drink with a touch of fresh grapefruit juice and a couple of dashes of Angostura bitters. Now that wasn’t too hard, was it? I have to say, I was so excited when I tasted my Twisted Whiskey Kind of Afternoon. The flavors were NEARLY on point with the version from Seven Bar. I guess if you taste something enough you have a pretty darn good sense of what goes into it, right? 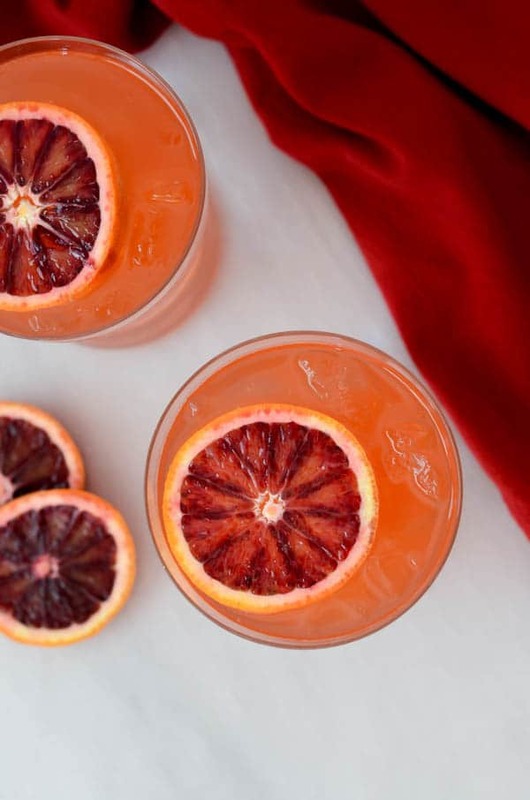 Grapefruit, Aperol and so much more will make you never want to order a regular Old-Fashioned ever again. Grapefruit peel or blood orange wheels if you don't have grapefruit peel like me! Combine all ingredients in a cocktail shaker with ice. Shake vigorously for about 10 seconds. Pour into a rocks glass (including the ice from the shaker.) 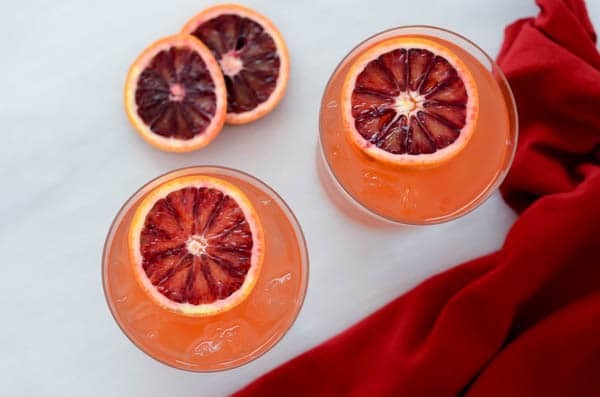 Garnish with grapefruit peel or blood orange wheels. Enjoy!